Mallery York, shot, up to her eyes in bullet wounds, flying bullets, adrenaline and blood, and then the blackness comes. 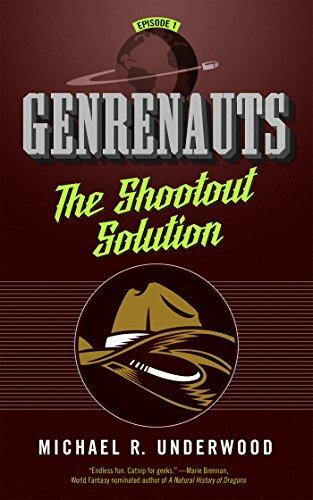 This western gunfight didn’t turn out quite right. The rescue call has gone in and she knows her team is on the way, but perhaps another genre would have worked out better, after all. Leah’s new task is to save the world. Well, honestly, it’s a bit more responsibility than she was expecting. However, back to the office for the usual routine or off with the team to another planet where her comedy and genre skills may be more appreciated? She has 10 minutes to decide. Is the choice really that hard? 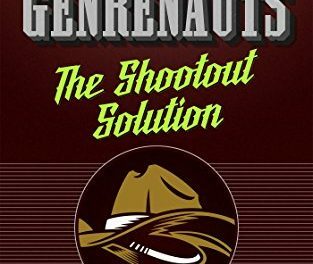 The first in the Genrenauts series, The Shootout Solution brings us a short but enjoyable taste of the missions, characters and genres encountered by this team of expert plot-fixers as they travel from Earth Prime to the various genre-dictated planets, heavily laden with tropes and stereotypes and all the restrictions and issues that come with the package. 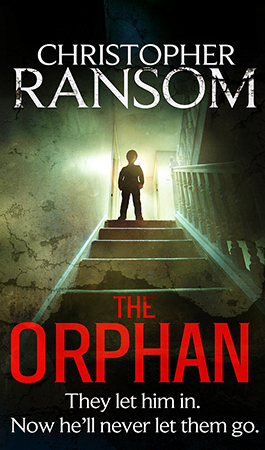 Underwood delivers a clever concept – parallel worlds, controlled by their respective genres, whose plot-holes and reluctant heroes have an adverse impact on earth and put the very fabric of the world at risk. 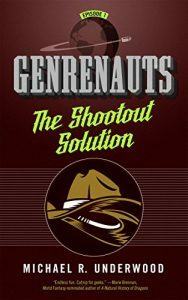 From romance and noir to the wild west it is clear that there will be many more satisfying forays with the Genrenauts Foundation to come.